KNOXVILLE, Ia. (November 16, 2017) — Don Lamberti has been instrumental in the National Sprint Car Hall of Fame & Museum since its inception. His generosity has continued with the new Bryan Clauson Suite Tower project. The elevator tower will be dedicated to Don’s late friend, and National Sprint Car Hall of Fame inductee, Gil Sonner. The elevator in the Bryan Clauson Suite Tower will be adorned with a plaque in Gil Sonner’s honor. Gil was inducted into the National Sprint Car Hall of Fame in 2015. Though he was known as a Knoxville Raceway car owner for over fifty years, his cars also won races with the World of Outlaws, the All Stars and just about every other major series in the country. Gil’s cars won in eighteen different states with fifteen different drivers. Just a couple of his major wins included the 1996 King’s Royal at Eldora Speedway with Johnny Herrera and the 1983 Jackson Nationals with Rocky Hodges. Gil was inducted into the Knoxville Raceway Hall of Fame in 1986. His cars competed in fifty Knoxville Nationals. “We’d like to thank Don Lamberti for his generous donation to this elevator tower. 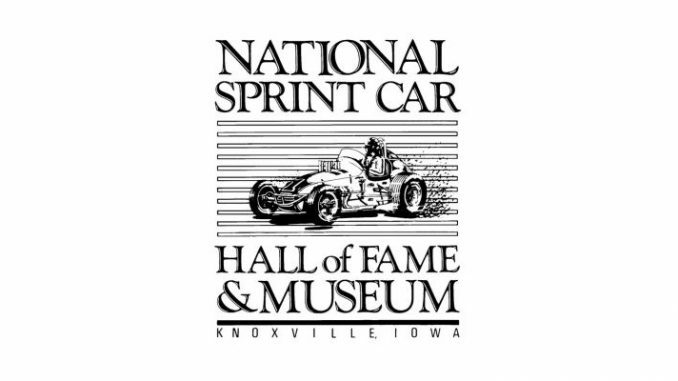 Nothing could be more special than him dedicating it in memory of his good lifelong friend and National Sprint Car Hall of Famer, Gil Sonner,” said Bob Baker, executive director of the National Sprint Car Hall of Fame & Museum. Construction on the Bryan Clauson Suite Tower is on schedule! The tower is tentatively scheduled for its grand opening on Wednesday, April 11, 2018! Naming rights for suites are still available. For more information on how you can donate to the project or dedicate a suite in the Bryan Clauson Suite Tower, visit www.BCForever.com or call Bob Baker at the museum at 1-800-874-4488. 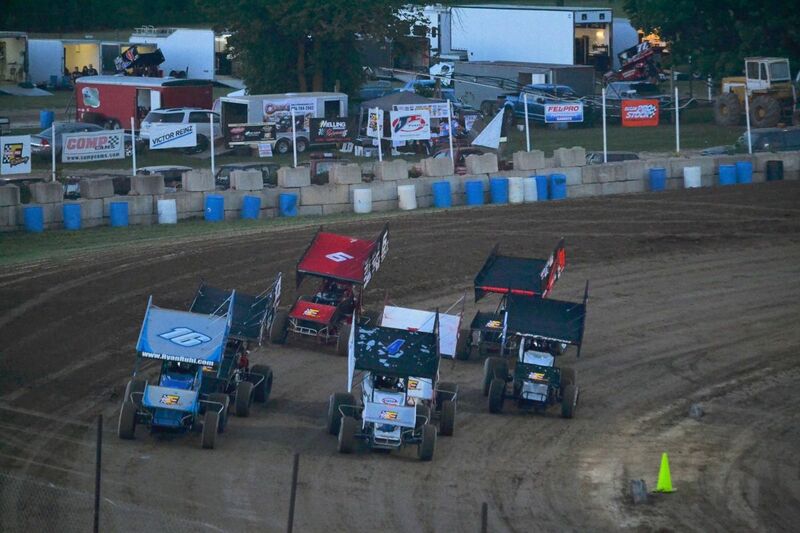 The “Missing Man Formation…Tribute to Bryan Clauson” limited quantity print is available online at www.sprintcarstuff.com or by calling the National Sprint Car Hall of Fame & Museum directly at 1-800-874-4488. Only 200 were printed, and quantities are dwindling!